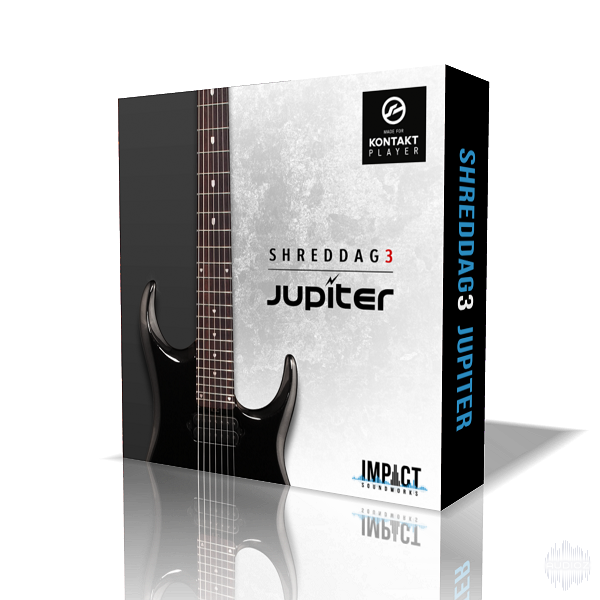 Impact Soundworks Shreddage 3 Jupiter KONTAKT has been exclusively released on AudioZ by Talula who chose to ask not to post mirrors. "This instrument belongs to a library that is currently not installed"
I must've done something wrong. Any help? quote by andreo3333"This instrument belongs to a library that is currently not installed"
You need to 'add' the library before you can use it. That's why you get "This instrument belongs to a library that is currently not installed"
It creates the xml file in the Service Center folder (Library/Application Support/Native Instruments/Service Center) but the SNPID number is set to 000.. You have to open and read the ncint file with textedit and then copy the right SNPID number from there and replace it with the wrong number in the XML file. for Jupiter the SNPID number is Q70 e.g. your solution works here! thanks for info. will try on other releases thanks.